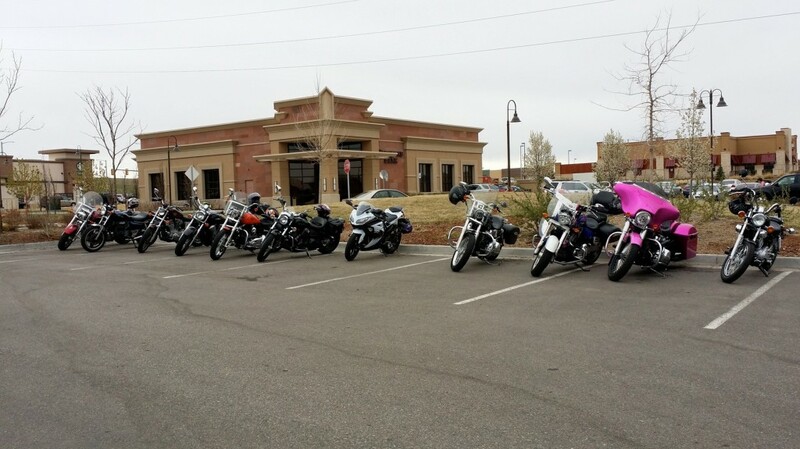 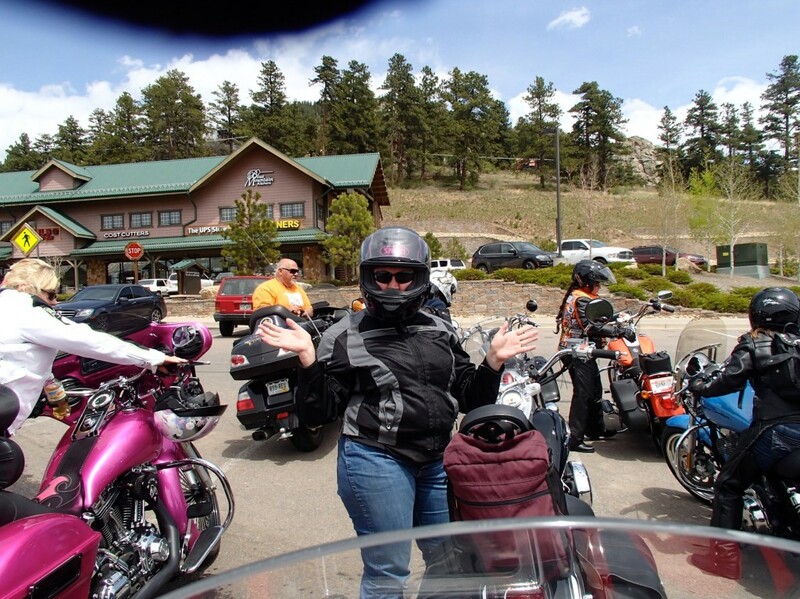 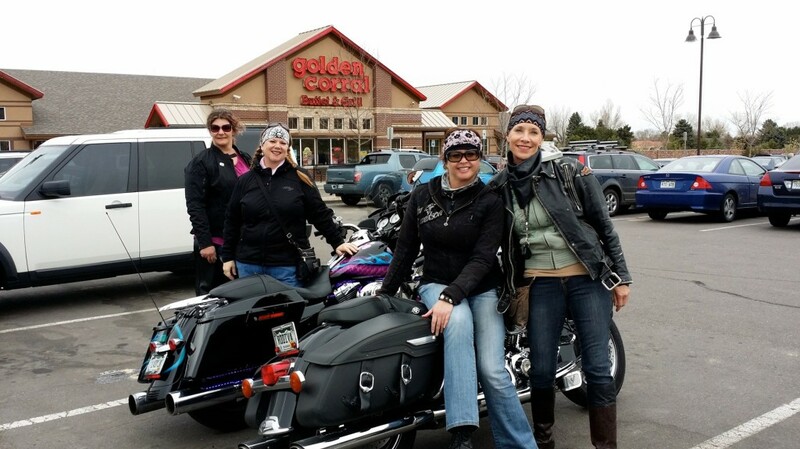 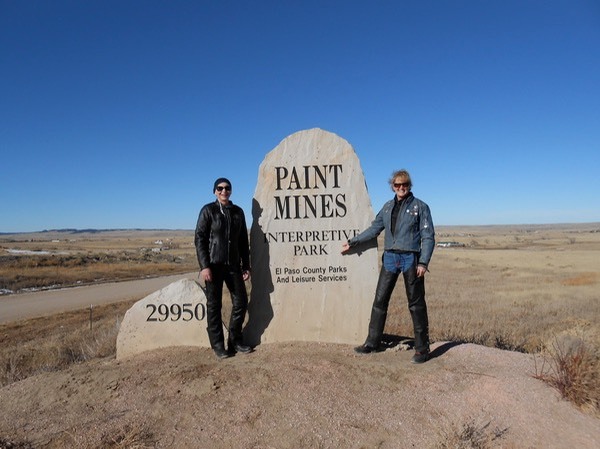 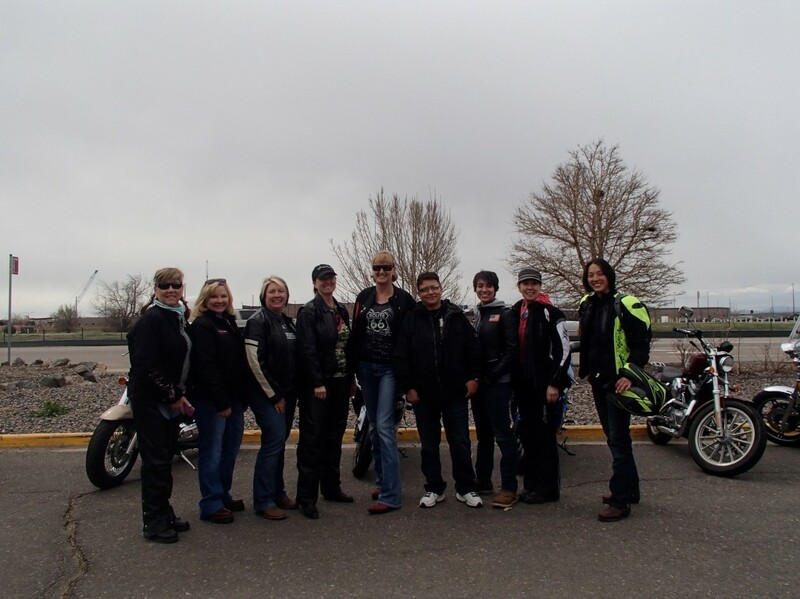 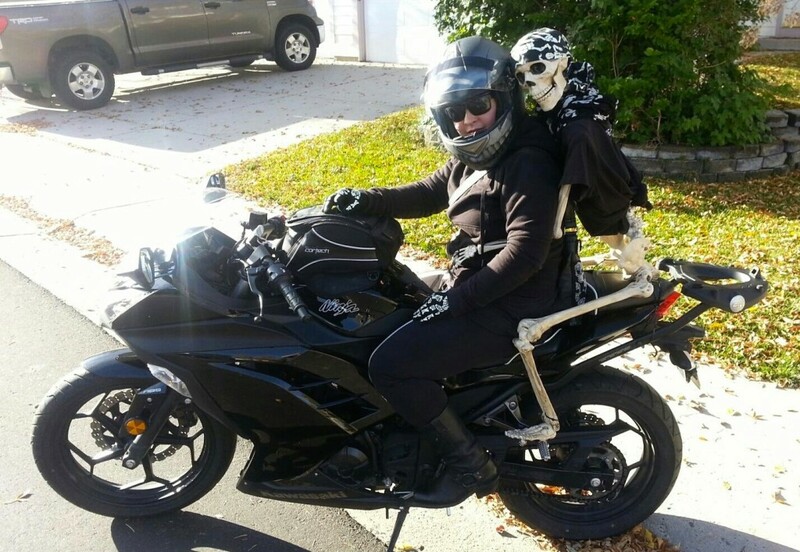 The Mile High Sisters of Colorado are a group of motorcycling women who share a passion for two wheels and want to embrace the sense of sisterhood that brings. 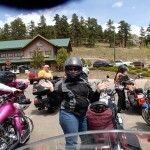 Colorado Firefighter Calendar bike wash! 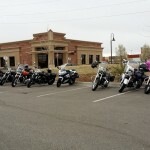 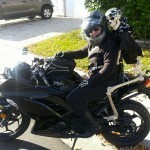 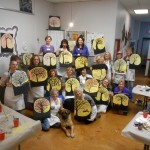 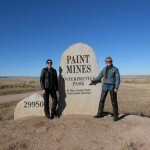 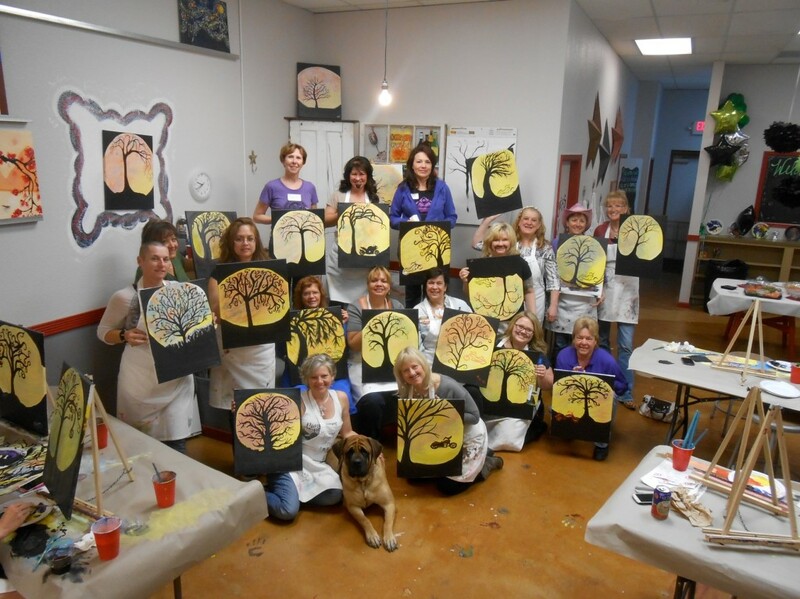 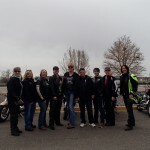 If you’re interested in learning more or signing up for the riding group- check out their website at milehighsistersofcolorado.com.